Are Cryptocurrency Exchanges Afraid of SEC Oversight? This notwithstanding, the regulator appears to be sending a contrary message that leaves players confused according to Wealthman’s Legal team Lead, Eugene A. Matyushkin. “Despite the toughness in the statements made by SEC Chairman, the regulation in the United States still contains a lot of uncertainty about the status of specific crypto market players. 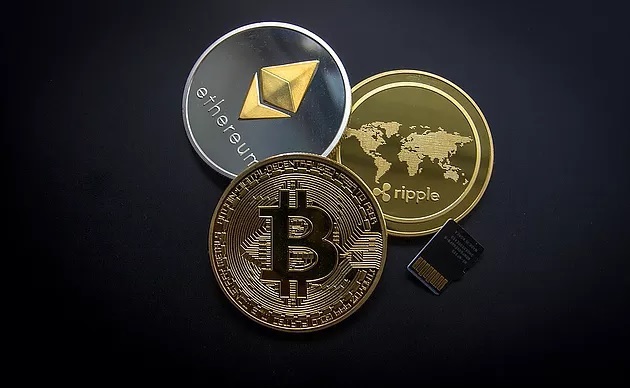 As such, many exchanges prefer to wait until the last, because SEC registration, as well as any other complication of legal procedure, requires considerable time and financial expenses to realize. Not everyone is ready to go through it,” he says. “Another major factor is the application of a business model that has been in use way before any regulation on the crypto market existed. This does not provide exchanges with the possibility of passing SEC’s registration and remaining cost effective as they were before,” Matyushkin adds.